Bennie's Barn is Kentucky's most unique antique mall. Located in a former dairy barn, the three-story building is crammed full of antique furniture, pattern glass, primitives, shabby chic furniture, industrial-influenced furnishings, architectural elements, signs, advertising, and unique collectibles. (closed Easter, Thanksgiving, Christmas Eve and Christmas). Monday, Tuesday, Wednesday, Thursday 10 a.m. to 5 p.m.
We are conveniently located off I-65, 45 miles south of Louisville. the third Saturday in October. Check the Festival Booths page. 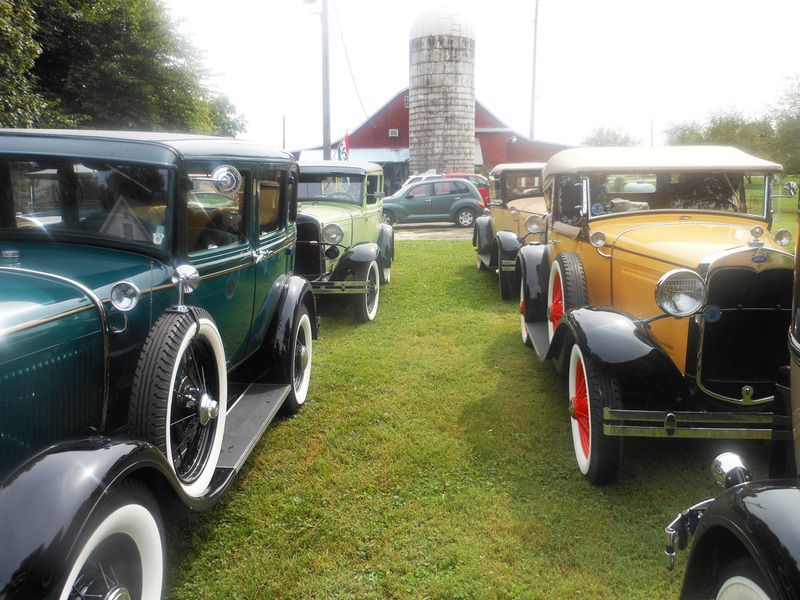 Owners Bonnie and Gerald Lush invite you to visit Bennie's Barn Antique Mall. 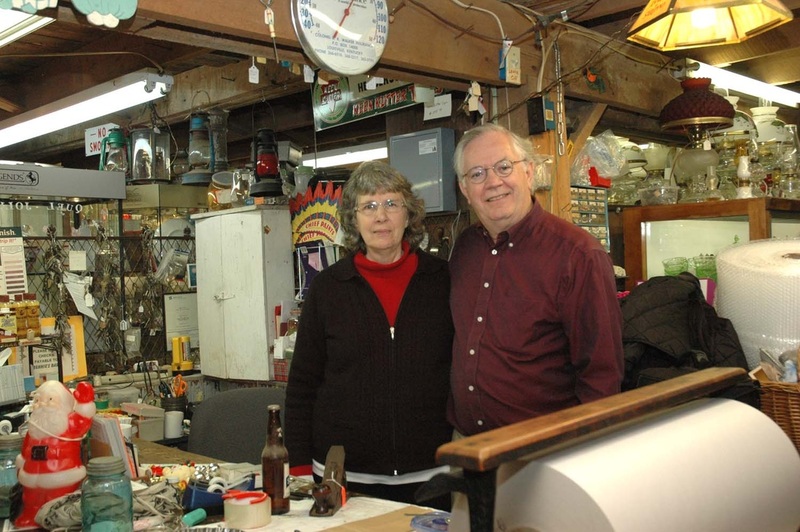 Bonnie and Gerald have owned the antique mall since December 2005. They appreciate the support from antique lovers from around the country and many foreign countries. They also appreciate all the mall's great vendors. Roger Goodman of Munfordville, a regular customer of Bennie’s Barn.